Add elevator is greyed out in PremiSys while trying to add elevator. Fundamental Application Service Creation Failed; hexadecimal value 0x00 is an invalid character line, Position 1. What ports are used by PremiSys? How to FDR LE Series Lock. How to FDR a NDE lock. 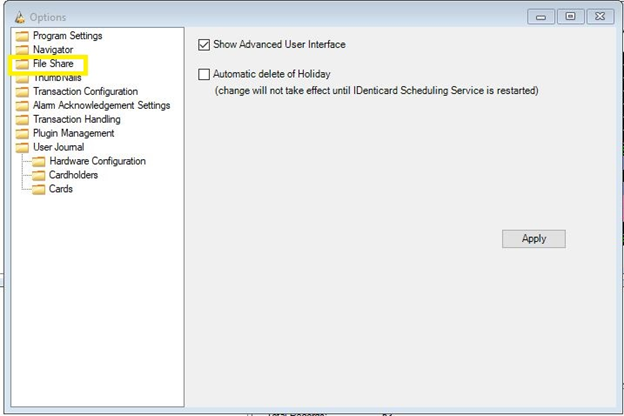 Accessing PremiSys Mobile Outside of the Local Network. What is the Premisys ID mobile app? 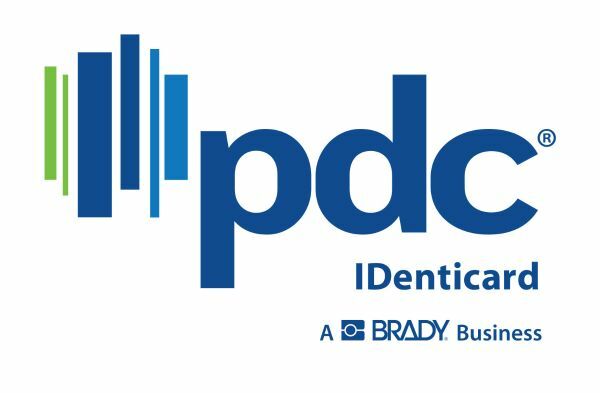 What is the current version of Premisys ID? How do I purchase Premisys ID web training? 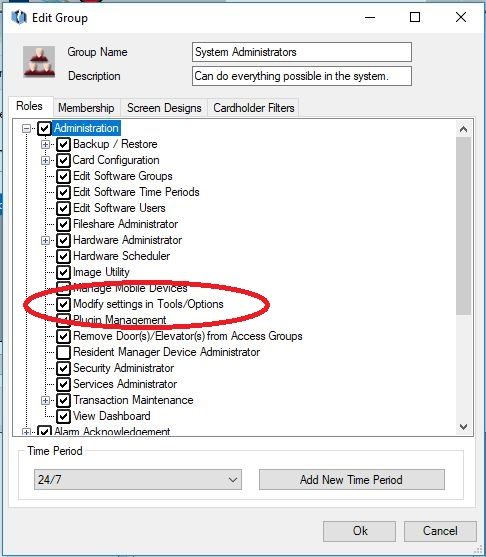 How can I purchase a one-time incident for technical support? How do I purchase a card design? How do I purchase a support agreement? Printing a Directory with the FaceBook feature. How to edit the Drop Down Box on the Screen. What is Who&apos;s On Location? Best practice for the photo path is using a UNC (\\share\photo) name in place of a drive letter. 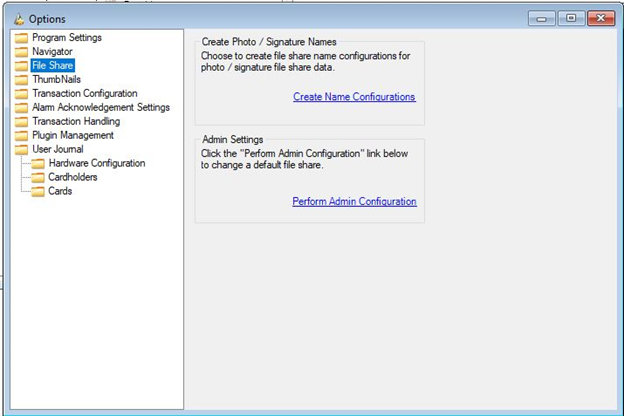 You will be require to set up a shared folder on the server.The windows user accounts that are logging into clients should have full permissions to the shared photo folder. Type in your custom photo path in the Enter Path box. Click OK. Check to make sure the photos are showing in the cardholder records.